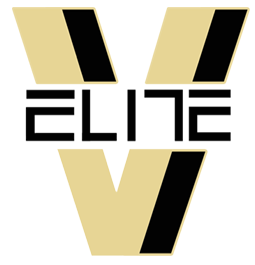 Virginia Elite FCBA Showcase Team tryouts will is designed to identify student-athletes to comprise 15U, 16U and 17U showcase teams. These teams will compete on the Under Armour (UA) Rise circuit as well as other elite level events during the 2019 Spring/Summer 2019 teams. Players should attend all tryouts in order to provide coaches more opportunities to be evaluated to be selected to join the program. However, failure to attend all tryouts will not disqualify a player from being chosen for a team.